The deadline for submission is from 1 March until 30 June 2017. 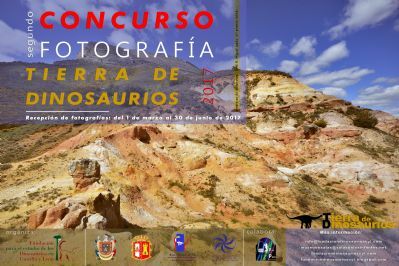 The Foundation for the study of dinosaurs in Castilla and Leon announces the second photography contest "Land of Dinosaurs" in order to promote greater social awareness of valuable geological and paleontological heritage of the Sierra de Burgos demand. All Spanish people or any nationality without age limit can participate. 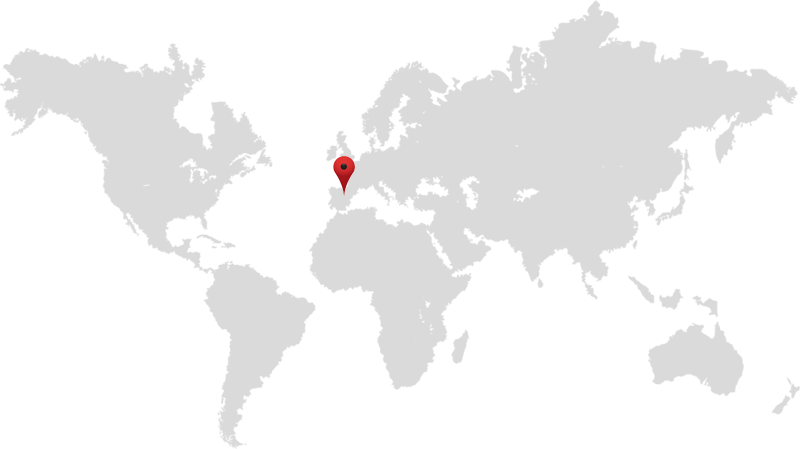 Each author may submit up to five photographs.